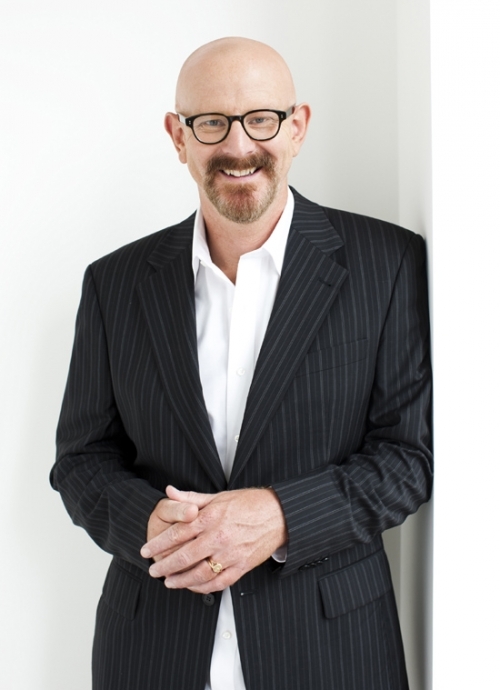 Peter Berner is without doubt one of Australia’s most popular and respected media entertainers, stand-up comics and corporate performers. Peter started his career as a stand-up comedian in 1988. 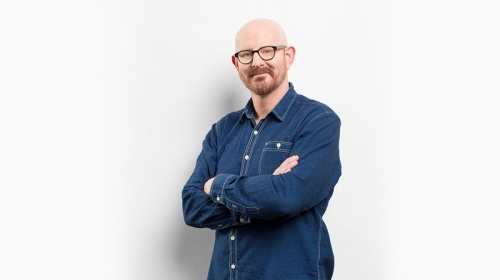 Since this time he has performed locally and internationally, as well as writing and performing solo comedy shows in festivals in Australia and the UK. His intelligent humour has always set him apart as one performer who can comfortably straddle comedy styles as disparate as satire, observational comedy and reactive comedy with ease leaving audiences in hysterics. His comedy has also proven to translate into the electronic media, with Peter constantly employed on both TV and radio since 2001. Peter’s major TV Hosting roles have been ‘BackBerner’ and ‘Einstein Factor’ both on ABCTV (all up he has presented more than 300 hours of national television program content!) and he’s been a valued, successful and integral member of Triple M’s talent base nationally since 2000. 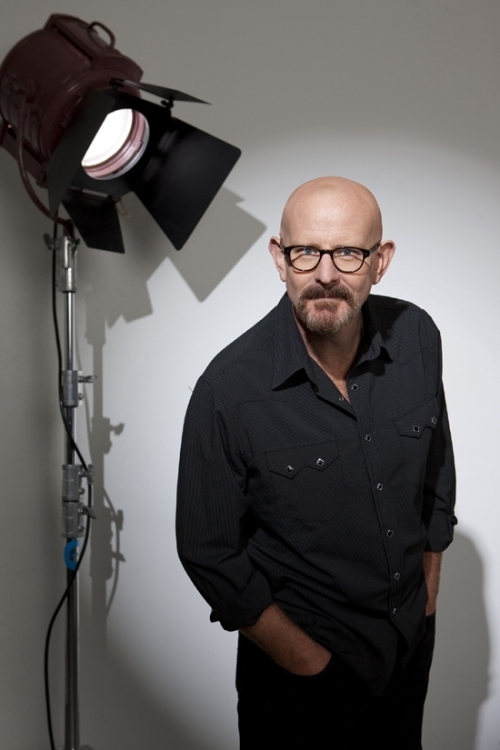 2008 saw Peter emerge to host his own program on Triple M Network, ‘The Peter Berner Experiment'”, showing Triple M’s extraordinary faith in Peter’s unique talent as this was a “solo” show – very rare in the world of FM Radio. The show proved to be a ratings winner and continued into 2009. The corporate speaking circuit has always kept Peter very busy- he is one of the most recommended and in demand Event MC’s, Conference Facilitators and Corporate Comedians in Australia today – with hundreds of engagements under his belt he is a proven star of this field. Peter’s versatility is one of his key attributes in the field of corporate speaking- he is equally at home hosting major events, performing comedy spots, facilitating conferences and debating. A cross section of the Clients that have utilised his skills is below and while it is not by any means an exhaustive list, it gives a clear example of the vast array of events that Peter has added value to. These Clients include; Macquarie Bank, NAB, Toyota, Metcash, Australian Housing Industry Association Awards, Westpac, SPAA, Australian Film Industry Awards (AFI’s), Prime Minister’s Dinner Parliament House, National Press Club Awards, ANZ Budget Dinner (an annual repeat booking), Confectionery Manufacturers of Australasia, Queensland Government ‘Smart Awards’, Starlight Children’s Foundation, ADMA Mobile Marketing Awards, Australian Property Institute Awards Night, AWARD Awards (Advertising Agents of Australia Awards Night), James Hardie Group Forum – Australian National Roadshow events and The Smith Family. Anthony Hills, Senior Events Coordinator, Department of Family and Community Services, NSW Government.